Many people don’t think about furnace repair and maintenance until something breaks. They are left without heat in the dead of winter. Staying on top of preventative maintenance for your furnace is the best way to maintain your home’s comfort level through the coldest nights of the year. 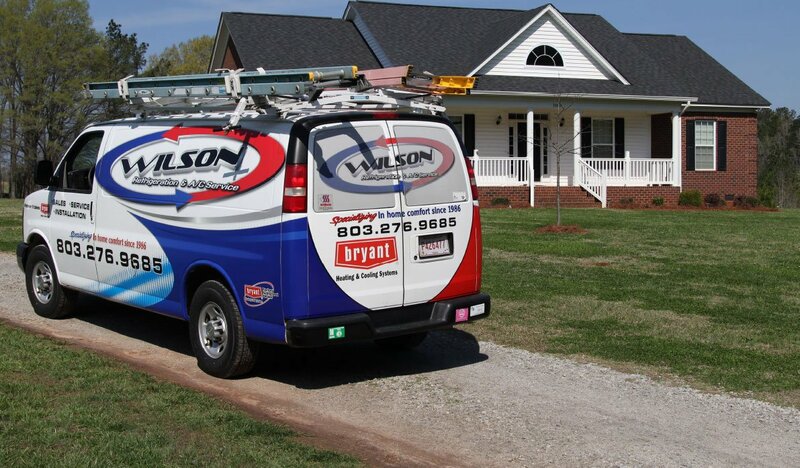 At Wilson’s, we strive to make our services, large or small, as affordable and effortless as possible for our customers. How can you tell if you need to schedule furnace repair or maintenance? How Do You Know if You Need a Furnace Repair? Whether you’re installing a new furnace in your new home or replacing an old furnace that left you in the cold, Wilson’s technicians are here to help. Our team safeguards your furnace investment with professional furnace installation expertise. Why deal with second-rate service when our team can put over three decades worth of experience to work for you? Installing your furnace correctly the first time helps you to avoid expensive future repairs. Thus, keep your monthly utility bills as low as possible. We present you with the options, help you decide, and then, take care of the rest so you can get back to normal life. Our neighborly and personable approach leaves you content and happy knowing every little detail of your new furnace installation is professionally taken care of from the start. 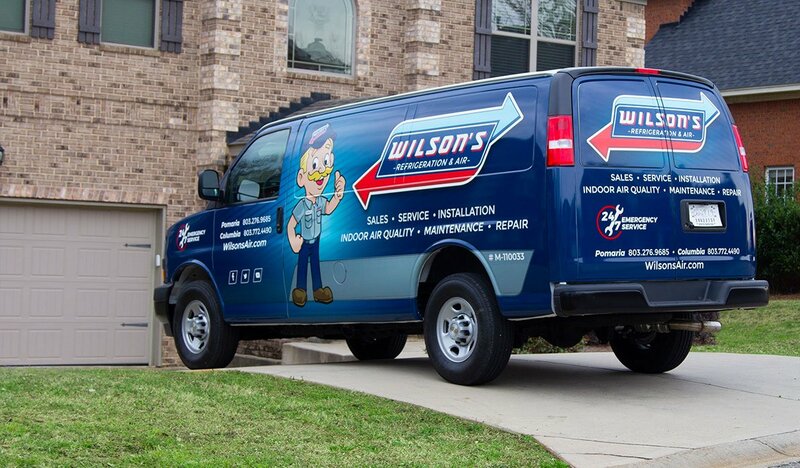 For fast and knowledgeable furnace services, you can count on Wilson’s Refrigeration and Air around the clock. Our customers have trusted us for their heating and cooling needs for over 30 years and counting. We promise fast and friendly service, and you have our word that we will do whatever it takes to make sure you are 100% satisfied. 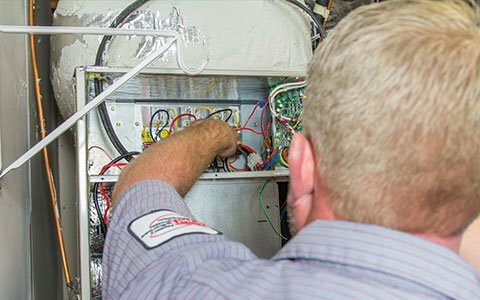 To make sure that your furnace is in tip top shape this winter, get it repaired and serviced by the best in the region – contact us with any questions or to find out more about our furnace services.